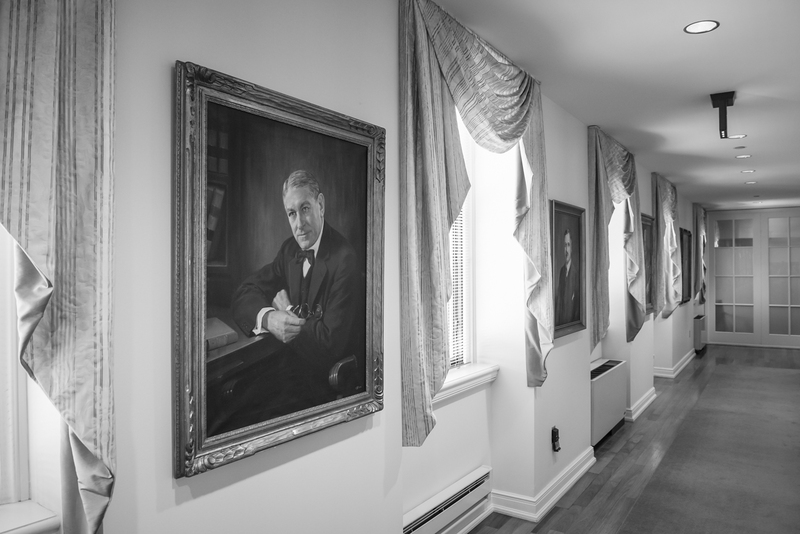 Montgomery McCracken is a full service law firm with attorneys in Pennsylvania, New York, New Jersey and Delaware. We represent clients in complex litigation matters, corporate transactions and challenging disputes. Montgomery McCracken serves as national, regional and local counsel in class actions, multi-district litigation, and individual products liability and toxic tort claims, throughout the country and abroad. 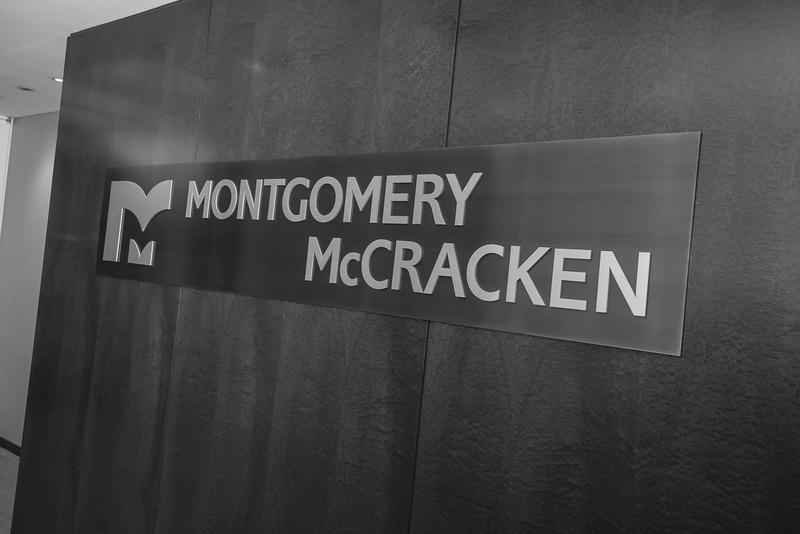 One of Montgomery McCracken's flagship practices, the firm has developed a national reputation for its knowledge, experience, and effectiveness in contesting class certification motions and, when necessary, handling class action litigation to conclusion or settlement. Our Antitrust practice encompasses the full breadth of antitrust matters including criminal litigation, civil litigation (including class actions), and counseling clients in such area of M&As, distribution arrangements, and sales and pricing policies. Our Labor and Employment practice has extensive experience in all aspects of labor and employment law, and serves employers throughout the United States. We represent media, corporate and individual clients in litigation and counseling matters in a wide range of matters involving first amendment disputes. We represent leading businesses, their directors and partners, financial advisors, and shareholders and creditors in adversarial and summary proceedings, many venued in the nation’s preeminent business tribunal, the Delaware Court of Chancery. 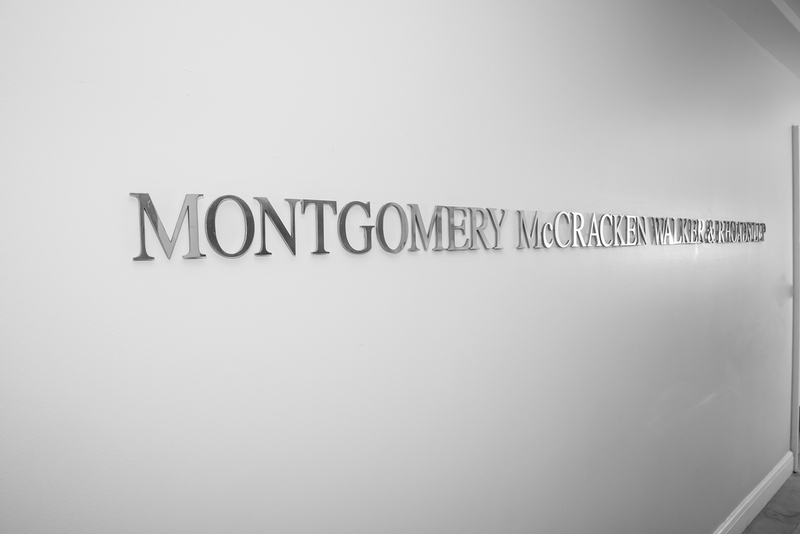 Montgomery McCracken has a dedicated team of attorneys that provide counseling and legal assistance to clients in the consumer financial services industry. Our experienced attorneys, led by former prosecutors with the DOJ, provide legal counsel to entities and individuals requiring defense in criminal matters, internal investigations, fraud-related civil litigation, and negotiations with governmental authorities. Our ADR team has years of experience in the federal and state courts and can assist businesses and individuals in avoiding protracted litigation and its concomitant costs and burdens. 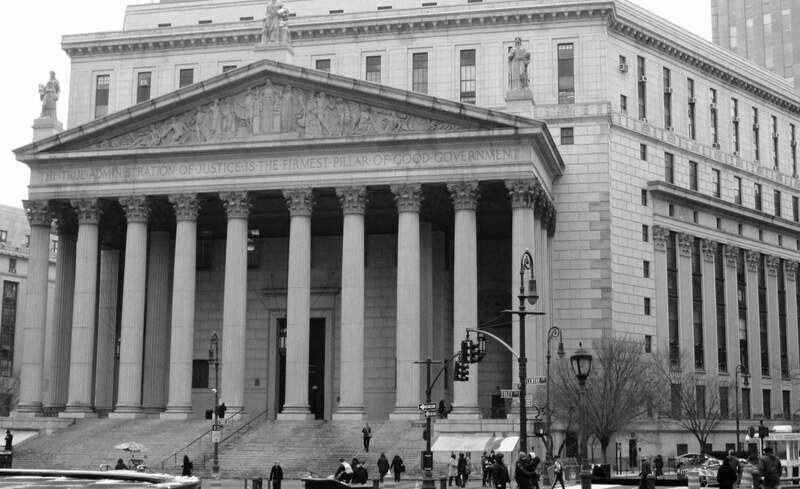 We counsel and defend local, county and state government in federal and state court, and before administrative agencies in a wide variety of litigated and pre-litigation matters. Our attorneys in the Real Estate practice have over 85 years of experience collectively. We represent business entities, individuals, and nonprofit organizations in all aspects of the real estate industry. Our attorneys offer interdisciplinary experience including real estate, environmental and municipal law. We handle matters before municipal zoning boards, and secure municipal, state and federal permits and approvals for development projects. We advise employers and providers on the multitude of retirement and profit sharing plans, deferred compensation arrangements, stock option plans, insured and self-insured health and welfare plans and other fringe benefits. Our team has a deep understanding of the complexities involving family governance issues and generational conflicts. Our attorneys provide day-to-day counseling and advise clients on long term strategic planning to both single and multi-family offices. We provide specialized knowledge and experience in wide range of matters facing healthcare providers. Our services include structuring business arrangements to achieve client goals while avoiding potential regulatory pitfalls. We also assist clients with corporate compliance programs and antitrust matters, professional liability issues, and licensure disputes. We represent and counsel both domestic and foreign clients in complex litigation matters around the world. Our clients range from large, multinational Fortune 50 companies to well-established privately held companies. Our practice is backed by a meld of professionals experienced in securities, ERISA, tax and wealth management, and by lawyers resident in our Wilmington office with experience in corporate governance matters. The Trusts and Estates practice encompasses the full range of estate planning, business succession planning and estate and trust administration services for individuals, closely-held businesses, charities, trusts and estates. Our attorneys are committed to providing clients with legal counsel responsively, collaboratively and cost effectively. Search below for an attorney or visit our advanced search.